Our annual Golf Tournament brought together alumni, parents of current students, and friends of the university. Thank you to everyone who came out to celebrate with the SNHU community on the beautiful Passaconaway course and supported a great cause - Alumni Leadership Scholarship. If you would like more information about sponsoring next year's tournament, please contact us at alumni@snhu.edu or 603-645-9799. 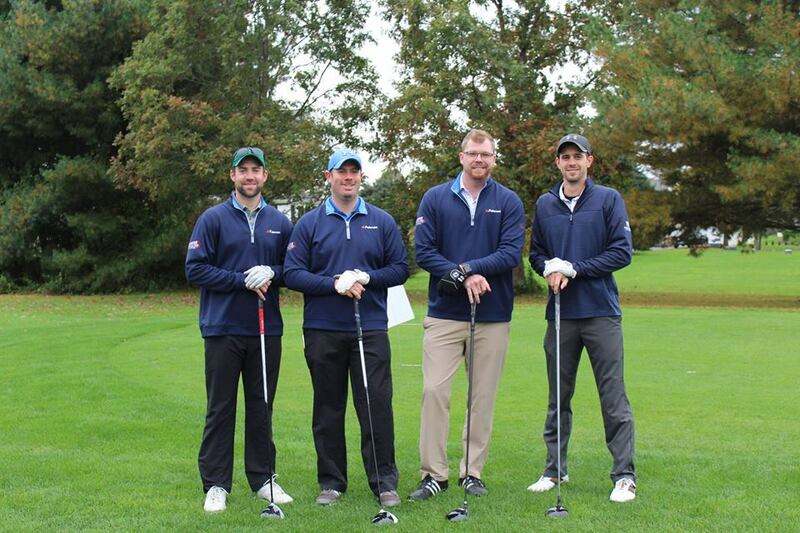 Last year, our sponsors and golfers raised over $15,000 to support outstanding student leaders at SNHU. Congratulations to this year's first place winners pictured below: Ben Brown '18G, Darrin Standish '14, Chris Melanson, and Daryl Luter.